Late last year, her Halifax specialist informed her that her only chance to survive would be a double-lung transplant. It wasn’t the surgery that scared her. Or the lengthy recovery. She would need to come up with at least $10,000 in a matter of weeks. Jarvis has antisynthetase syndrome with interstitial lung disease, a rare auto-immune condition. For years, she’s relied on steroids to keep her going. But late last year, her condition deteriorated at an alarming rate. Lungs are the only organs that aren’t transplanted on the East Coast. 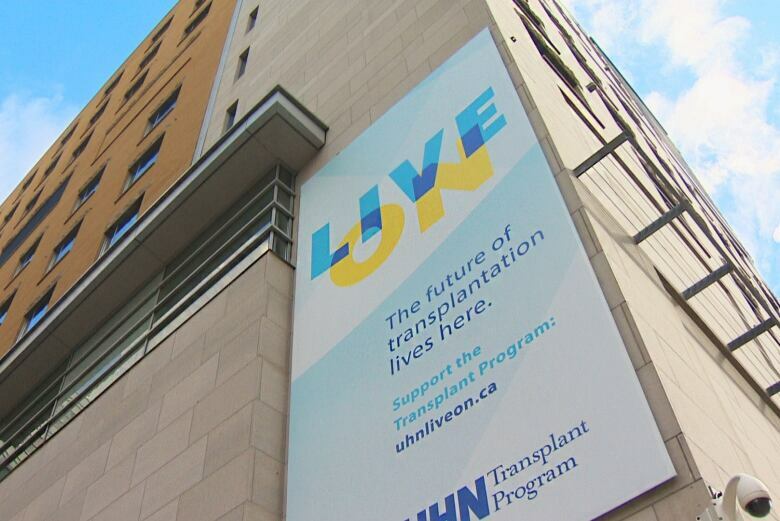 Instead, most of the 26 or so Atlantic Canadians who receive them each year have their surgery at Toronto General Hospital, considered one of the top lung transplant sites in the world and one of four locations in Canada that do the operation. There was talk of Jarvis’s mother taking out a line of credit. But Jarvis said no, fearing that if she died, they could lose the rural property near Upper Kennetcook, N.S., the family has called home for more than 100 years. While Jarvis desperately wanted a lung transplant, the stress on her family financially was becoming too much. It’s then that she started thinking about palliative care. Jarvis isn’t the only patient to hesitate. In Halifax, Dr. Meredith Chiasson looks after all the transplant candidates in Nova Scotia and Prince Edward Island. She’s in the process of adding New Brunswick patients to her list. But she says she’s troubled by a conversation she repeatedly has with her patients. In the last two years, she says all of them have expressed concerns over the cost of going to Ontario. “Emotionally, at the worst time in their life, when they’re desperately sick and facing death, we’re asking them to leave their friends, their family, their support system, and to move halfway across the country,” the specialist says. While Chiasson treats her patients in hospital in Halifax, she’s also doing what she can to help them outside the clinic. Each province has its own allowances to help with the costs, ranging from $1,000 a month for patients from P.E.I. to $3,000 a month for those from Newfoundland and Labrador. The lung associations in Nova Scotia and New Brunswick were worried their provincial allowances of $1,500 a month weren’t cutting it, so they created funds of their own to help out. Nova Scotia’s Department of Health said it would make the minister available for comment Wednesday. Unlike Natalie Jarvis, Monica Hamnes has the luxury of time to plan for her transplant. The Dartmouth, N.S., woman has been told she’s got about a year left in her lungs before she needs to leave. Hamnes now lives in an apartment with her husband. She’s optimistic about what’s to come, even though her finances might take a big hit. Jarvis started making calls to every possible accommodation in Toronto and was quoted rates as high as $5,000 a month. 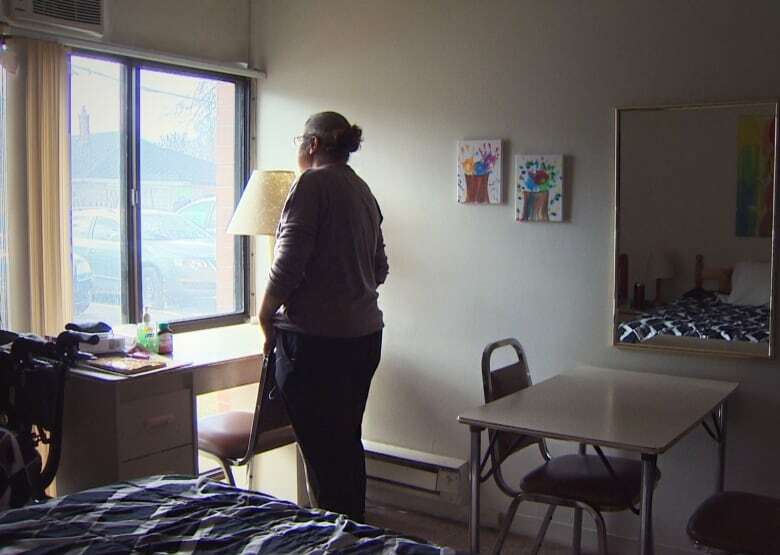 She found a former university residence, where she now shares a room with her mother. There’s a kitchenette within arm’s reach of her bed. But she’s not complaining: it’s only $2,000 a month. In the end, her employer and friends chipped in, raising $7,000 to help her start paying rent. After her initial assessment, she’s been told she needs to lose more weight and have further testing before she’ll officially be placed on the transplant list, extending her stay in Toronto even longer.